OTTUMWA — Four students from Ottumwa will help “light up the sky like a flame” when Fame the Musical comes to southeast Iowa. The national tour of the musical, which also saw a film and a television series, will feature a professional cast. They will be reinforced by the OHS students in the walk-on roles of students and three area adults in the walk-on roles of teachers. This isn’t something the touring company does everywhere it goes: This is in response to a request from Rustin Lippincott, the executive director of the Fairfield Arts and Convention Center’s Sondheim Theater. He said performing any of the roles has been described as an “opportunity of a lifetime” by James Murtha, Fame the Musical producer. The Broadway musical comes to the Sondheim Theater, Fairfield, at 7:30 p.m. Wednesday. The Ottumwa High School students sharing the stage with the national touring cast are Chris Caldwell, Esther Emberton, Isabella O’Brien and Phillip Shrimplin. Playing the roles of teachers at the performing arts high school are Natalie Dommer, speech and theater teacher for the drama students who attend Ottumwa High School, Lexus Waymire, vocal music teacher at Lynnville-Sully Community School District and Hedrick native Torie Hollingsworth — currently a manager at the Fairfield Arts and Convention Center. How did a Fairfield venue end up with so many Ottumwa performers? And while the New York producers of the show are impressed with the efforts of a “small-town, rural” theater, Lippincott said, he is aware that the Sondheim has been gaining a good reputation over the past eight years. 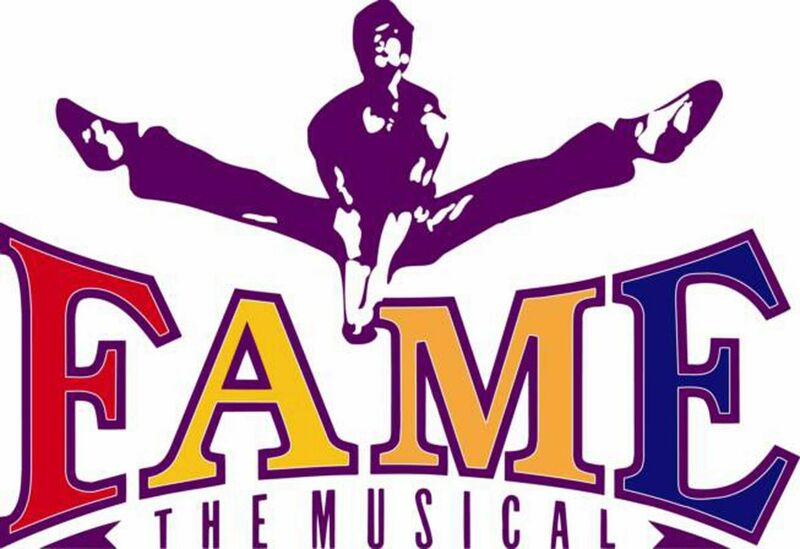 The story of Fame the Musical follows the final class of New York City’s High School for the Performing Arts from their admission in 1980 to their graduation in 1984. Tickets for Fame the Musical are available at the Fairfield Arts and Convention Center ticket office, 641-472-2787 or online at fairfieldACC.com.